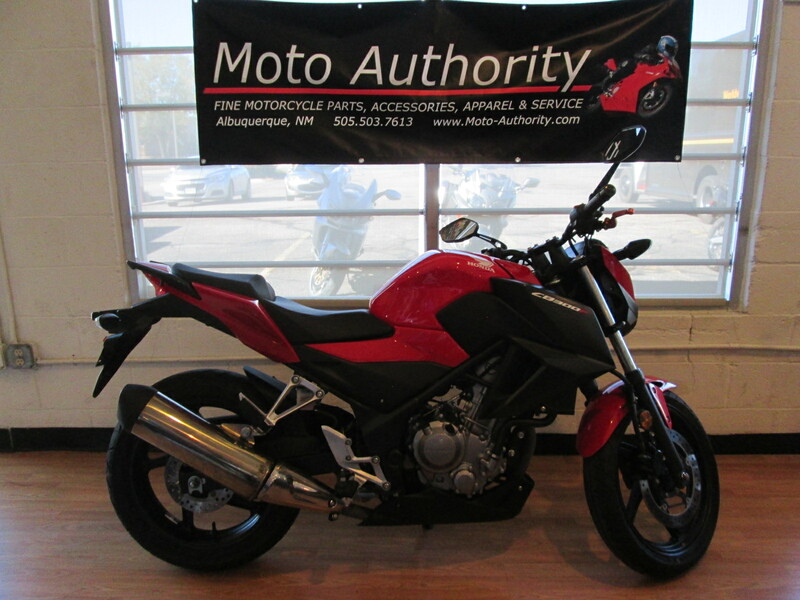 Whether you’re a new rider just starting out or a seasoned pro looking for a bike that you can flick through the corners, this 2015 Honda CB300F is the bike for you. Only 6,522 miles and in great condition. 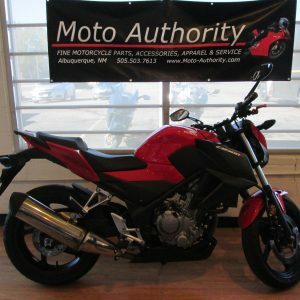 Light-weight, tight controls, and a fun riding position make this a great bike for a wide variety of applications. As fun on a track as it is on the streets! 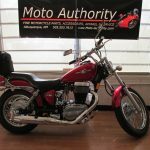 $2,800.00 makes this very clean bike yours! Clean and Clear title in hand!